So You’ve Been in a Car Crash. What Now? No one wants to be in a car wreck. It’s emotionally draining, you could be physically hurt and the procedures you go through afterwards can feel like they take forever. There are forms to fill, questions to answer and a lot of people to speak to. A car accident could ruin an otherwise productive and useful week and you have to reschedule your plans to fit around dealing with the aftermath. Most drivers that spend quite a bit of time on the road are likely to be involved in one accident in their lives. It doesn’t matter how safe you drive or how safe your car is, something will always crop up and you’ll be involved in an accident that could be minor or devastating. It could be the driver behind you that slams into the back of your car because they’re not looking, or perhaps someone decided to speed through a red light and ended up colliding into you as you made a turn. Either way, it’s a stressful time. To help you overcome that stressful moment in your life, here are some tips on what to do if you’re ever involved in an auto accident. You don’t want to ever leave the scene even if it’s just a minor crash. Always remain calm and stay on the scene so that it doesn’t look like you’ve just done a hit and run, even if no one was injured and the damage to the cars is minor. Regardless of the state of the car crash, you have to stay put. You need to speak with other parties involved, exchange phone numbers and insurance information and also report it to the local authorities. You’ll have to contact an auto accident lawyer if you feel that the accident wasn’t your fault, or if the other parties are being aggressive against you. 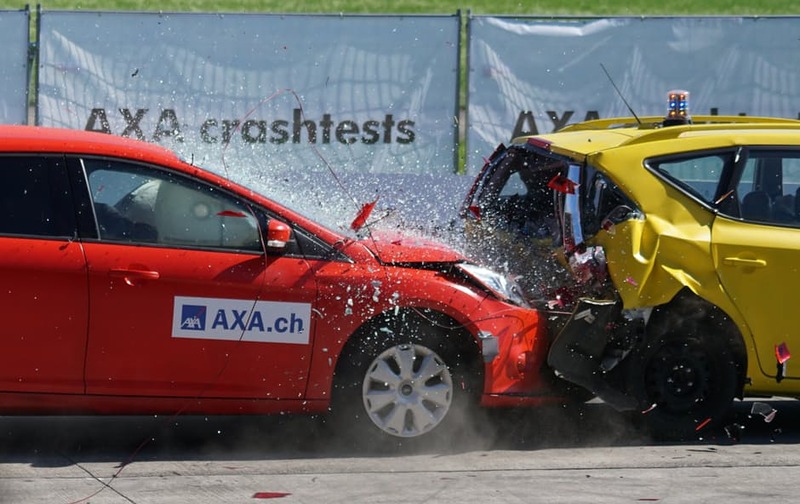 A crash is a stressful time—everyone knows that. If you’re injured then you’ll be swearing and cursing the other party, but you have to keep your spirits high and try your best to remain focused during this stressful time. If you or anyone else is injured as a result of the crash, contact medical services immediately and get someone on the scene as soon as possible. If an argument breaks out, then intervene and try to keep everyone calm so that an accident doesn’t elevate to assault. Make sure to alert the local authorities of any attempted assaults when they arrive as well. A crash can cause long-lasting issues that, if they aren’t dealt with quickly, can develop into serious conditions that are related to stress. Some injuries won’t show until a couple of days after the crash, such as damage to muscles and joints. If you have long-term illnesses and conditions, they may flare up after a crash due to the increased stress. Of course, you also need to contact lawyers, insurance companies and also your boss so that they know you’ve been in a crash so you can request a couple of days off to get everything sorted before you return.